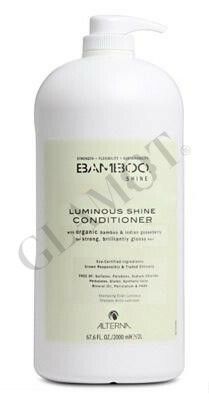 Paraben and sodium-free conditioner infuses every strand with nourishing moisture and vital nutrients. Hair looks and feels healthy, silky and dramatically shinier. Color Hold® technology provides color retention.